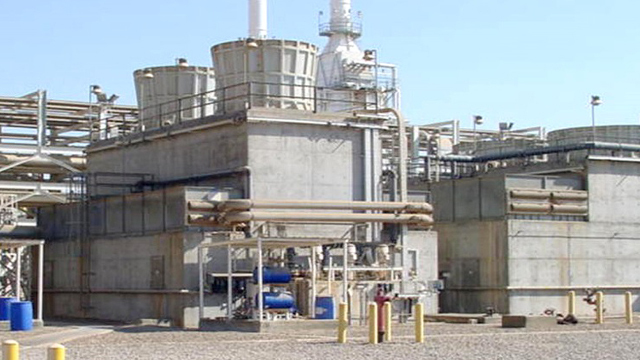 Would cooling and condensing hydrocarbons efficiently in the hottest desert climate benefit your gas processing plant? 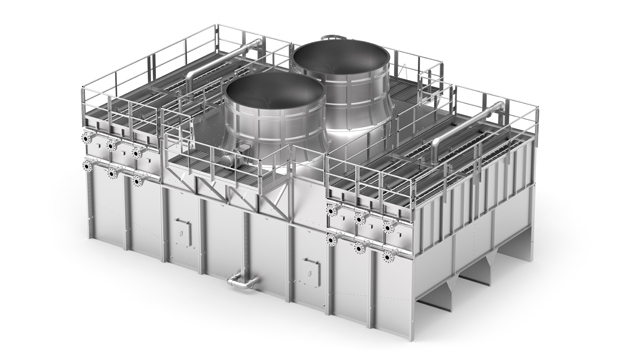 See how the Alfa Laval Niagara Wet Surface Air Cooler (WSAC®) can be custom designed to cool and condense hydrocarbon streams in severe climates. Niagara WSAC has all the right features to operate trouble-free in rigorous industrial environments. The challenge: This crude oil facility was looking for a way to capture valuable hydrocarbon streams which were being treated as a by-product and sent to flare. The solution: An Alfa Laval Niagara Wet Surface Air Cooler (WSAC®) was custom designed to cool and condense these streams allowing them to be sent to a pipeline.